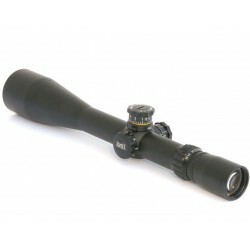 Redfield Revolution/TAC rifllescope in 3-9x40mm with TAC-MOA reticle. 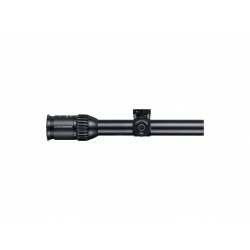 Made in Oregon using state-of-the-art design, manufacturing, assembly, and testing techniques. 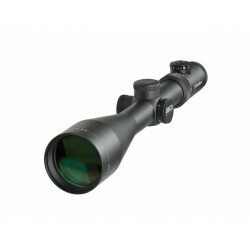 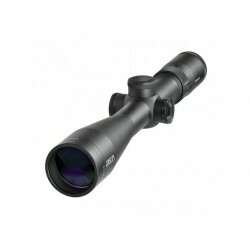 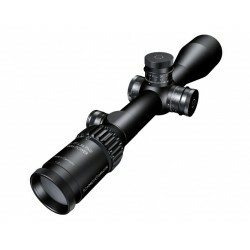 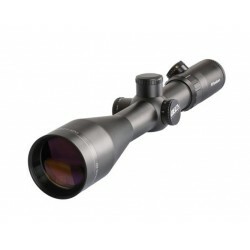 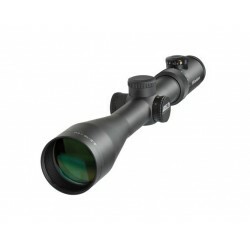 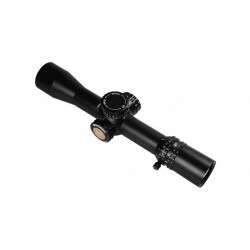 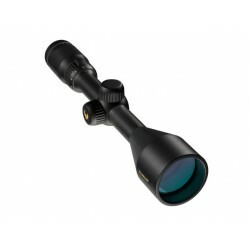 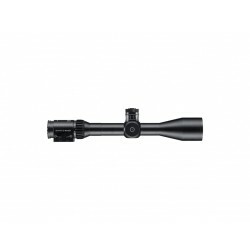 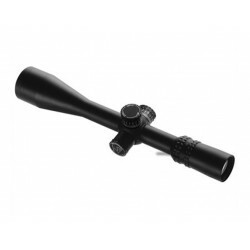 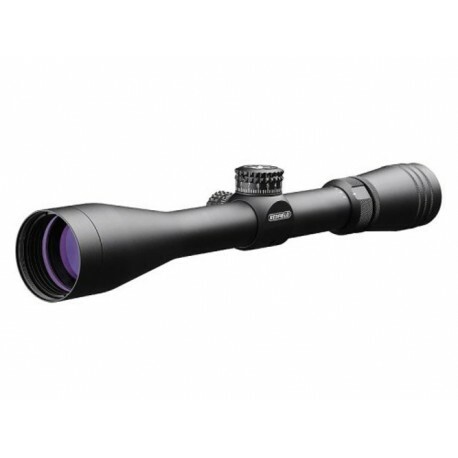 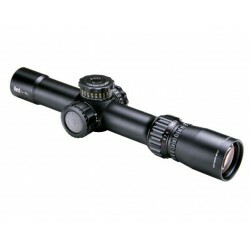 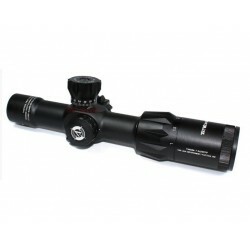 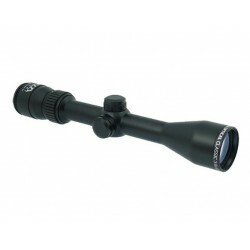 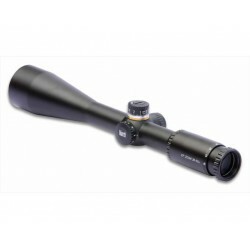 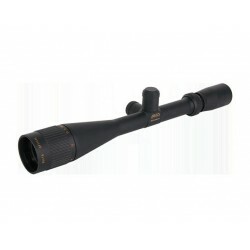 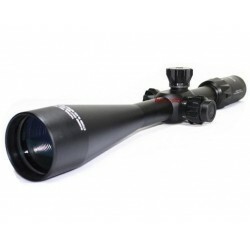 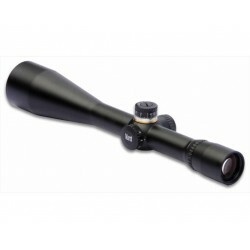 The end result is a riflescope that produces superior optical and mechanical functionality that no import can rival. 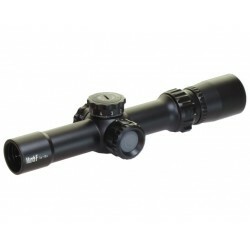 Redfield Revolution/TAC rifllescope in 3-9x40mm with TAC-MOA reticle. 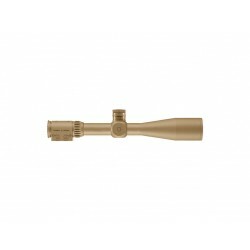 Made in Oregon using state-of-the-art design, manufacturing, assembly, and testing techniques. The end result is a riflescope that produces superior optical and mechanical functionality that no import can rival. 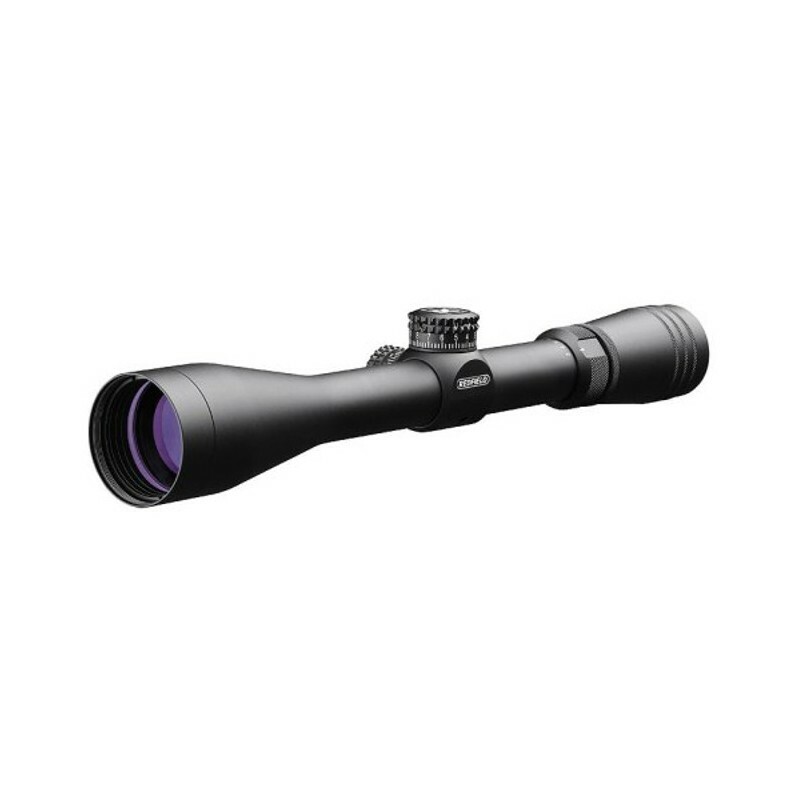 The Illuminator Lens System® combines premium lenses with cutting edge, multi-layer vapor-deposition coatings to provide unparalleled image quality, a greater usable field of view, and superior light transmission. 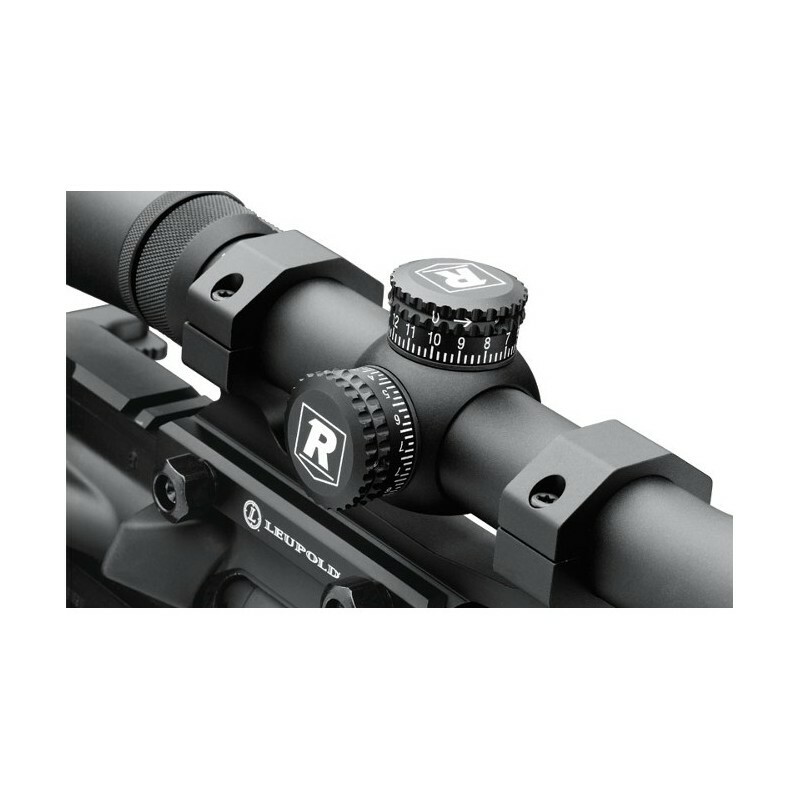 Heavily knurled, ¼ minute of angle (MOA) elevation and windage adjustments feature tactile and audible clicks that assure precision and repeatability. 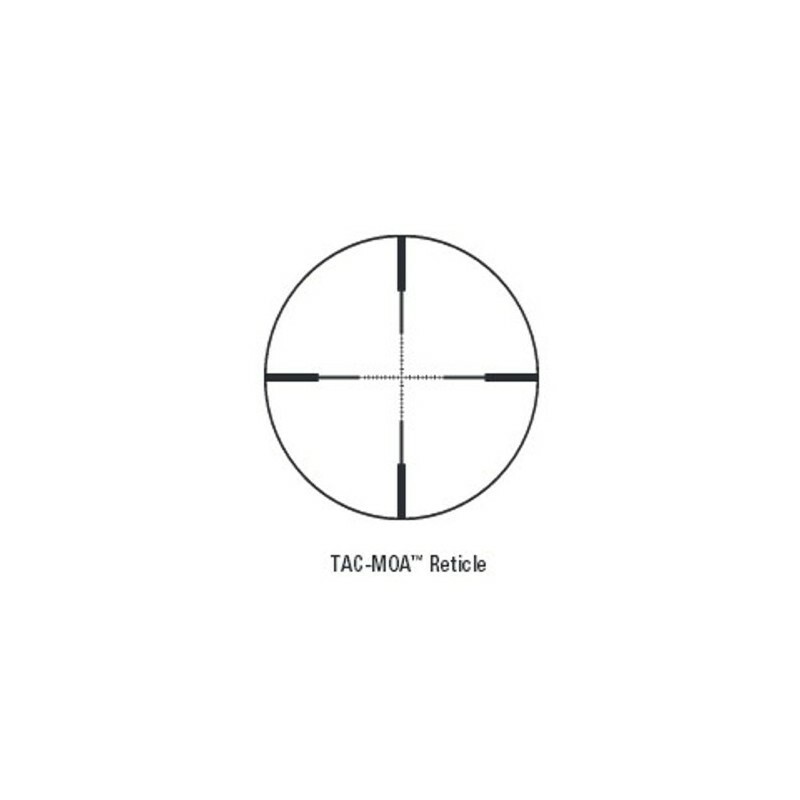 The new Tac-MOA reticle features stadia lines on the vertical and horizontal crosshairs set at two MOA increments. 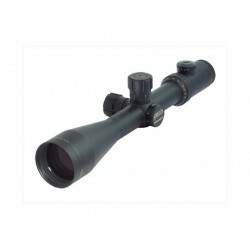 This allows the shooter to quickly compensate for bullet drop or wind and can be used to estimate range on objects of known size. 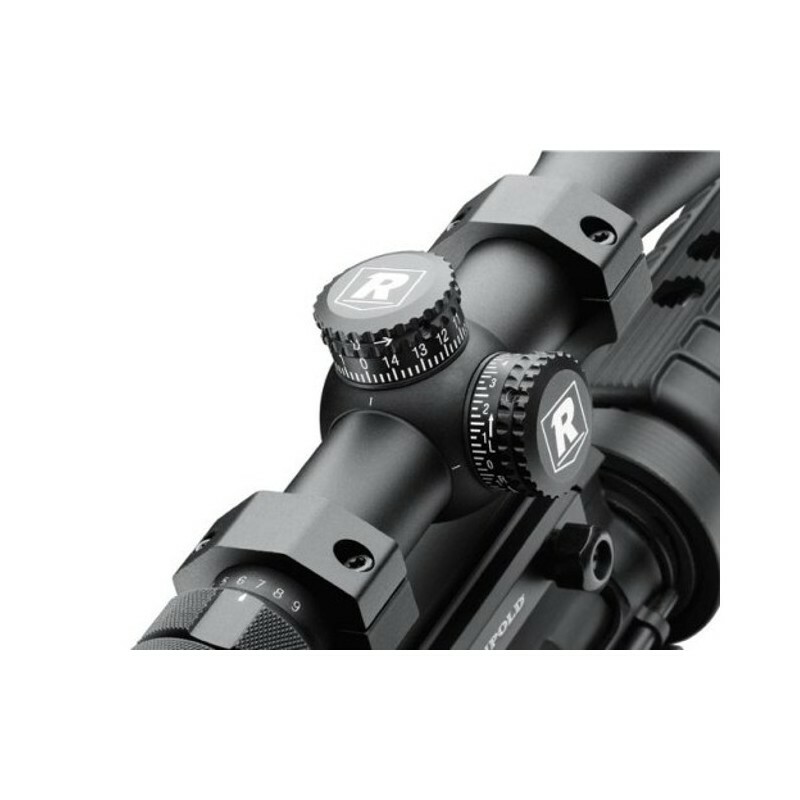 Redfield’s exclusive Rapid Target Acquisition® lockable eyepiece provides generous eye relief and eliminates the need to search for the visual “sweet spot” when time is critical. 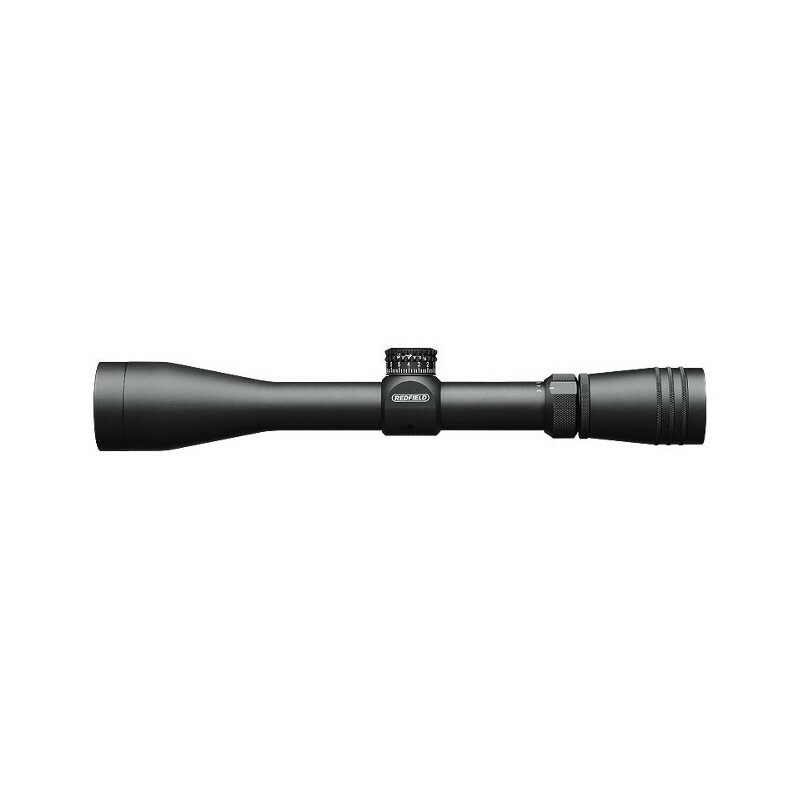 Tested to levels that would render competitive scopes useless, you can rest assured that your Revolution/TAC is absolutely waterproof, fog proof, shockproof and covered by the Redfield No Excuses Lifetime Warranty.